asumming you didn't take anything but normal supplements like protein and so on.. congrats! nice gainz! Did Astralis have an era? i think it's kenny.. but why there is no markeloff in there ? don't stress. he obviously has no education no mans land. i feel like shroud is the most overrated player ever... like he's not even that good. 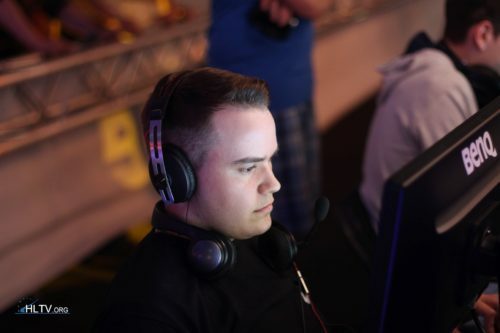 autimatic is a god compared to him imo. probably miss communication. happens at the pro level as well. i'll give them 4 trophies this year from wich 1 being the major. and they'll finish the year in top 5 imo. is it just me or that face looks familiar ? like some sort of actor or smth..